So you want to run a half marathon? 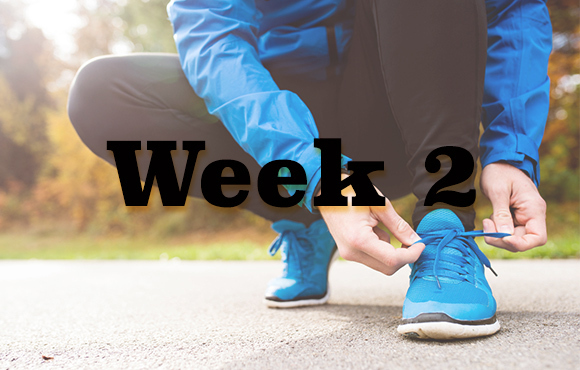 Running 13.1 miles is a huge accomplishment, but unlike a full marathon, the training doesn't have to take over your life. 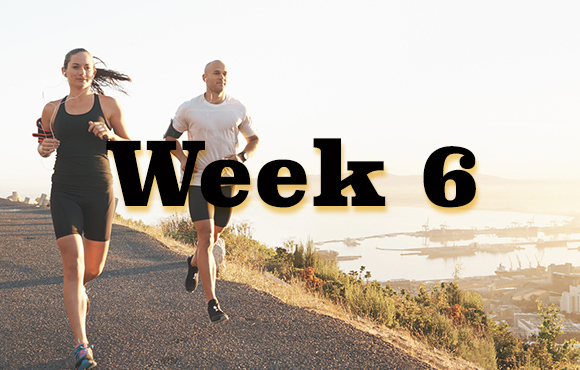 In fact, you can do it in only eight weeks, and we're here to show you how. 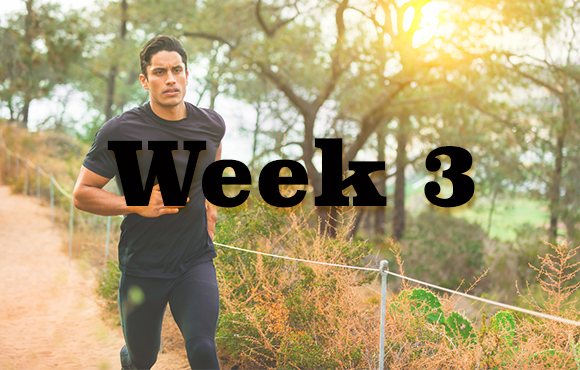 This plan is based on four days of running, two days of cross training and one day of rest each week. 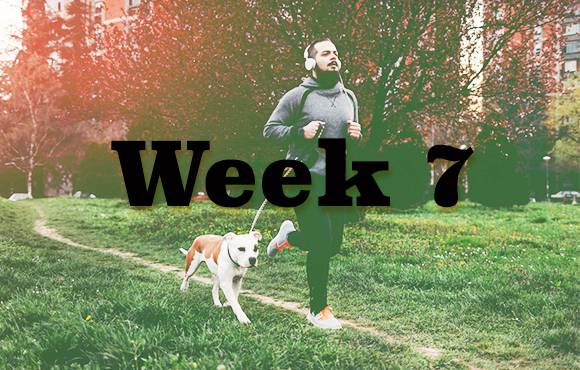 Your runs will include speed workouts so you can get used to race pace, as well as longer, slow-paced runs that gradually increase in length each weekend. 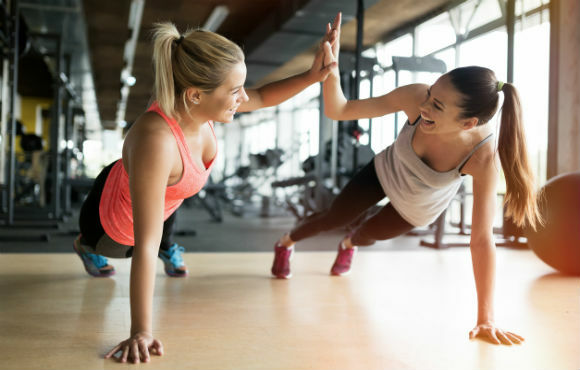 When it comes to cross-training, aerobic activities are best, so think swimming, cycling or the elliptical. This schedule is flexible. 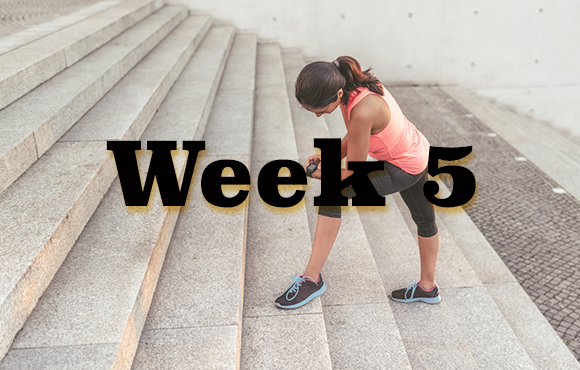 If you'd rather run five days a week, replace one of the cross-training days with an easy run. Likewise, if you're feeling wiped out, replace one of the cross-training days with another rest day. 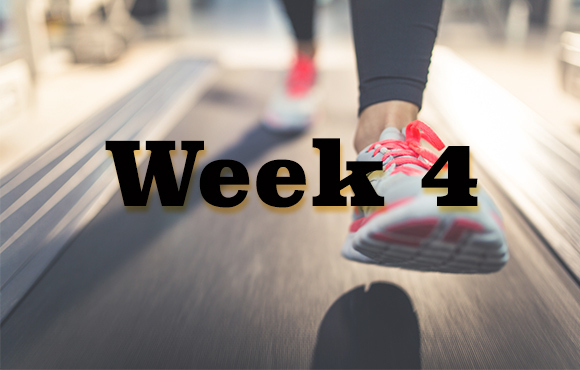 Make sure to always keep at least one rest day a week. You need a break both physically and mentally. You can also shift the schedule so that your rest or cross-training is on days that work better for you. *Special Instructions: Not sure what your goal race pace is? Think "comfortably hard." *Special Instructions: Find a hill that takes about 60 seconds to run up at a comfortably hard pace and then jog back down. Repeat 4-6 times. *Special instructions: Today you'll do a cut-down run. 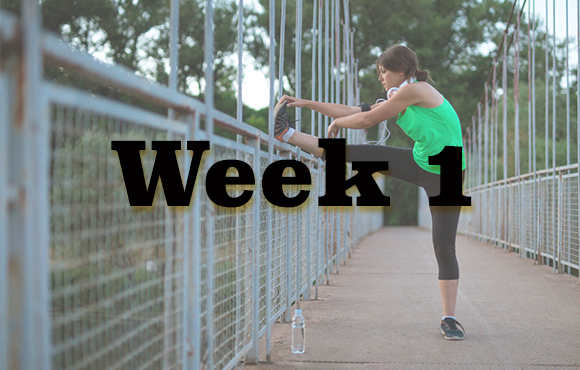 After your warm-up mile, pick up the pace 10-15 seconds per mile for each of the next four. 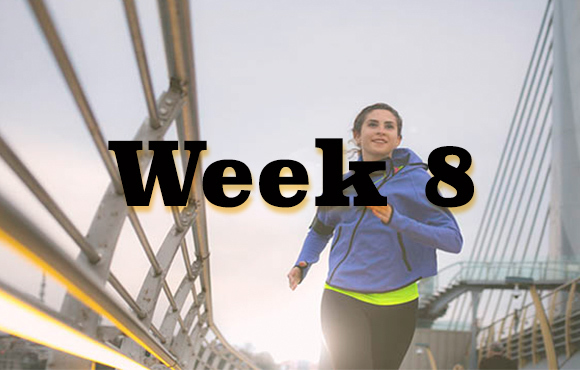 Sunday: 9 miles, easy* *Special Instructions: This will be your last long run, since you'll now start cutting back on mileage in order to rest up for race day. Sunday: Race day! Go run an awesome 13.1 miles!